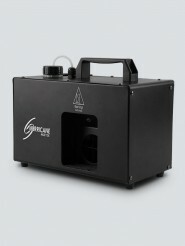 The Entour Faze is part of the Entour Atmospherics Series of products from ADJ. 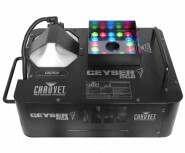 This 450W Faze Machine uses ADJ’s patent pending r..
Hurricane Haze 1DX Hurricane Haze 1DX creates a light water-based haze to enhance any light show. 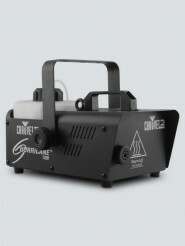 Easily set the DMX address and ..
Hurricane 1200 Hurricane 1200 is a powerful and portable fog machine that brings any light show to life with a thick fog output. 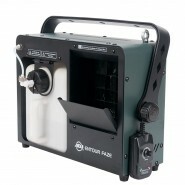 ..
QTFX-900 mkII FOG MACHINE 900W Fog machine with wired or wireless remote control. Patented coating inside pipework helps to avo..
Make a statement with Geyser™ RGB — a unique effect fogger that adds a touch of drama to any performance. This powerful fogger bla.. 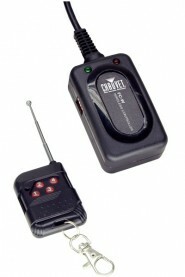 The FC-W is a wireless remote control designed to activate up to four CHAUVET® fog machines independently (separate receivers for .. 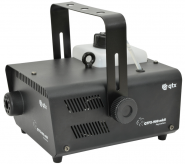 This mini effects unit produces both a fog and haze. The flow rate and internal rotary fan can be adjusted to produce ei..